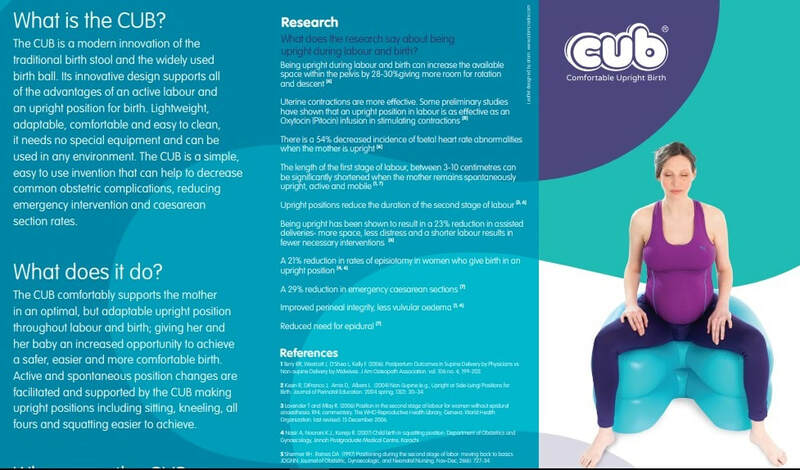 Dear CUB Ambassador, welcome to the closed page where you will find all resources that you might require working with the CUB. Good luck! 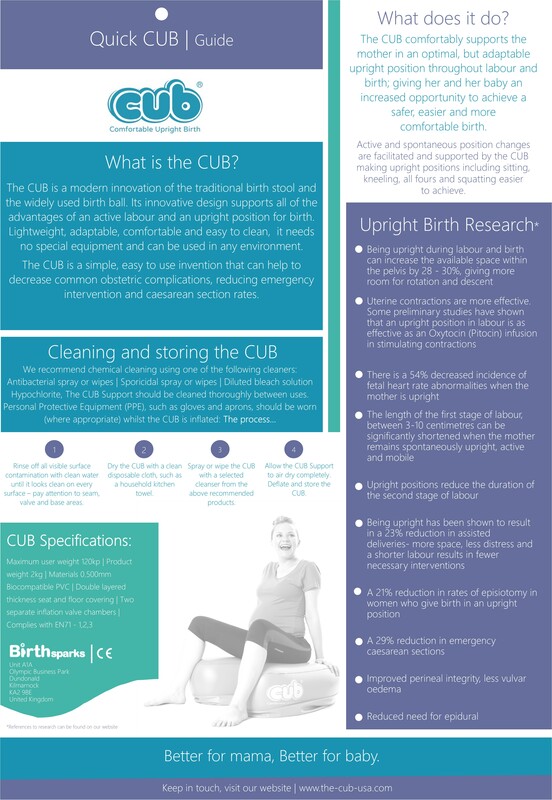 Watch the CUB animation demonstrating the principles of upright birthing and mobility in labor and birth. Please feel free to share or use as a tutorial. 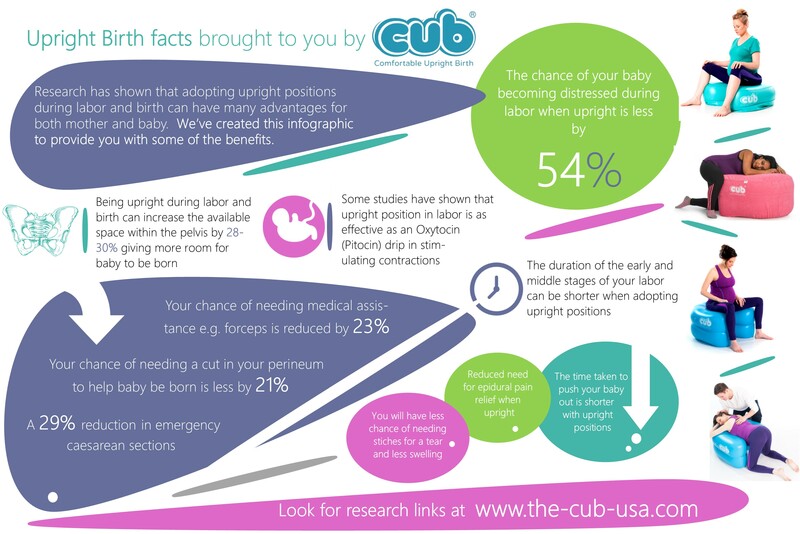 When the mother is in an upright position it can help the baby to be in the best (easiest) position for birth, making more space within her pelvis than if she is semi-sitting or lying on her back. 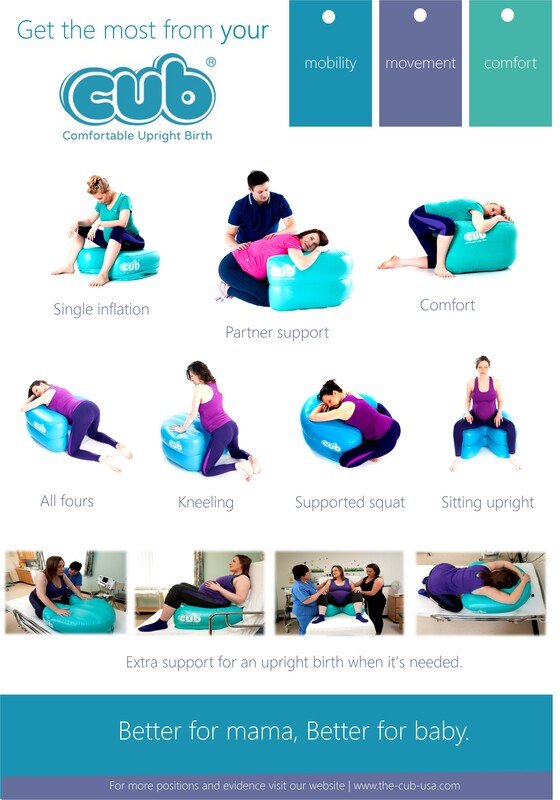 This can not only make labor shorter and giving birth easier but also safer for mother and the baby by reducing the risks of complications during birth.